weight loss | Hectic life. Healthy girl. 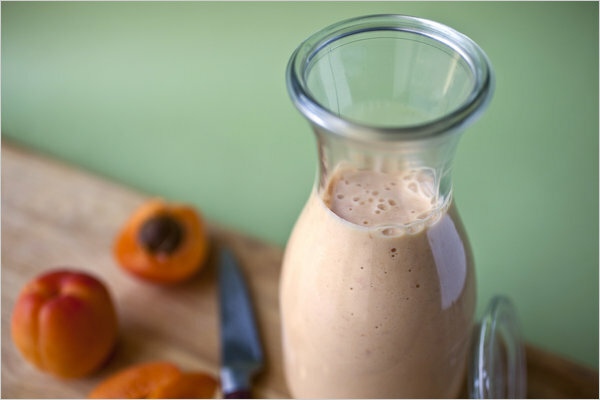 An apricot smoothie should be pure apricot, with no other fruits to dilute the intense flavor. This smoothie makes a great drinkable breakfast or mini-meal in the afternoon. 1. 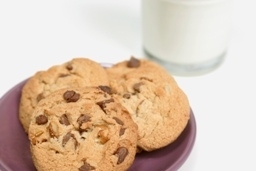 Place all of the ingredients in a blender and blend at high speed until smooth. Serve right away. Advance preparation: Drink this right after you make it.